Can BMW hit another homerun with the replacement to the highly-regarded 1M? BMW is going all out for their replacement of the 1M with a beast of a compact coupe, the M2. 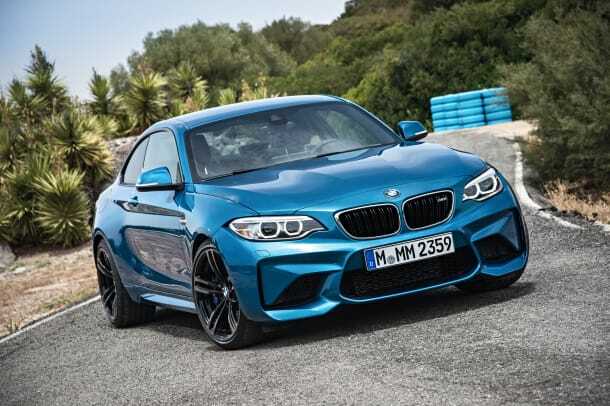 The car will feature a 365-hp, 3.0L six-cylinder with BMW&apos;s TwinPower turbo system that will get the M2 from 0-60 in just 4.2 seconds. Purists will be happy as they can equip the car with a 6-speed manual gearbox with active rev matching or go for the optional M Double Clutch Transmission. 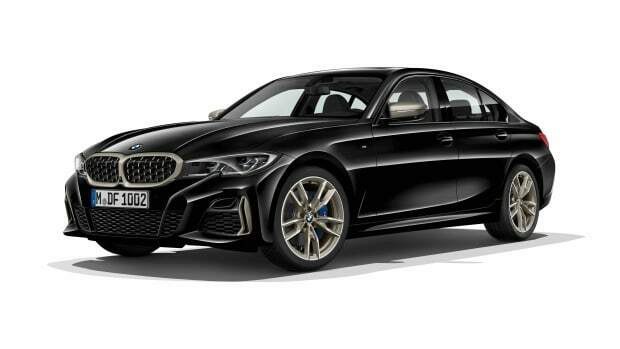 That engine is wrapped in one of BMW&apos;s most aggressive designs with a muscular look and a presence that is a signature of the M-line cars. 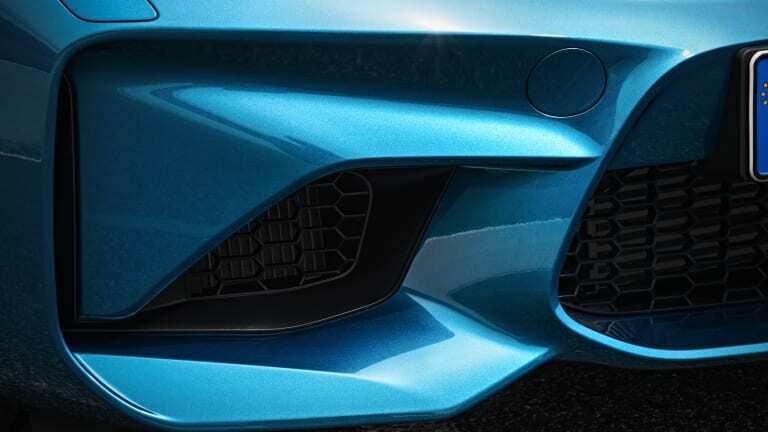 The styling is also exceedingly functional as well from the large intakes that help cool the car and a wider track that features a lightweight aluminum suspension. 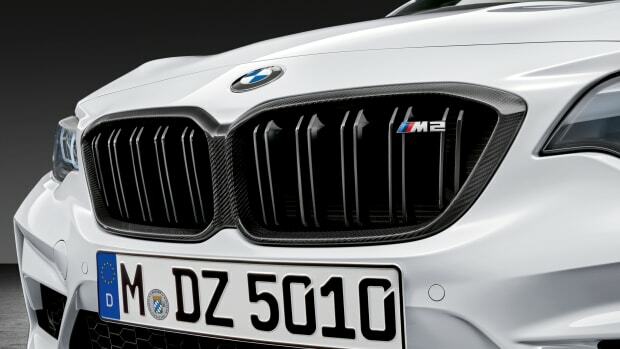 Other features of note include an Active M differential, Nurburgring-tested high performance brakes, integrated launch control, a race-ready M Dynamic mode, and there&apos;s even a GoPro app that lets you record your laps when connected to a camera. New toys for BMW's 405-hp rocket. The cars hit dealers in summer 2019. 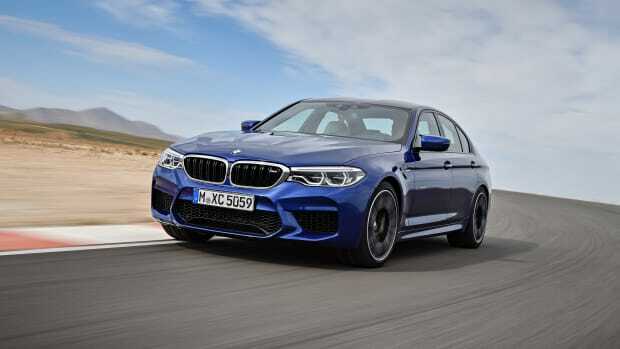 The super-sedan packs all-wheel-drive and a 600-hp V8.